In news that will surprise no one, most consumers are impatient. 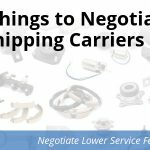 When you’re selling parts and accessories online, it can be challenging to convince an impatient customer to wait a few days for their order. If you can’t convince a potential customer to wait for their order, they may buy offline. 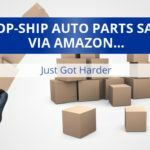 So, if you want to be successful in auto parts ecommerce, you need to show impatient consumers they won’t have to wait any longer than necessary. A same day shipping policy is one way to do that. Here’s what you need to know about setting up a same day shipping policy. You need to talk about “completed” orders. A “completed” order is an order that has all the information. 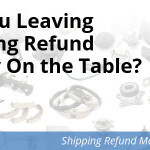 If a customer gives you a bad address, if there’s a question about fitment, etc., those are reasons the order isn’t complete and will not ship same day. You need to commit to “most” orders. Some orders can’t ship same day. Your statement needs to reflect that. At Spork, we recommend a statement like this: “Most completed orders shipped same day! *” with the asterisk saying “See shipping policy page for more details.” This statement sets a realistic expectation, but also leaves your customer service team some wiggle room if/when an order doesn’t get shipped as quickly as the customer would like. NOTE: It must be said that companies shouldn’t brag about same day shipping if they can’t ship most orders the same day. However, the occasional issue shipping an order the same day shouldn’t keep your company from promoting a same day shipping policy. The text “Most completed orders shipped same day!” is powerful. It can be included with a free shipping message in your website header to boost conversions, added to the cart page to encourage people to checkout, added to product pages right next to the ‘order now’ button, etc. 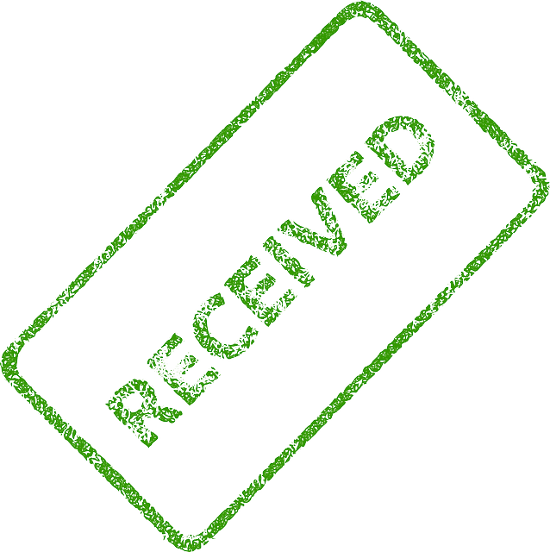 Same day shipping messaging can also be integrated into your advertising, especially in remarketing/retargeting ads. There’s no magic spot for this message, so it’s good to do some testing. Your marketing team can run some A/B tests to find the best place for this message. Also, be sure to choose a cutoff time that reflects your operational realities, and note that cutoff time somewhere on your shipping policies page. Most etailers seem to choose 2 or 3pm local time as their cutoff, only some push that to 5pm local time. Later is better, but the time you choose should be realistic. When an order comes in, the customer wants to see activity. The best thing you can do is send an automated order confirmation email, and then follow that up with a shipping notification and/or an email requesting whatever information you may need. 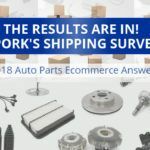 If, for example, you want to verify the customer’s fitment before you ship the order (which is a great idea and something we recommend), a rapid email (or a call) is viewed very positively by the customer. And, if there’s a reason that the customer’s order can’t go same day, you want to send an email giving them a timeline ASAP. The email doesn’t need to apologize, it just needs to state the facts: “We have completed processing your order, and it will ship on Friday,” for example. It’s much better to send this email right away than it is to wait a day. This is because consumers often equate a lack of communication with a lack of effort. So, sending an email saying “your order will ship in two days” is much better than waiting two days to send an email that says “your order has shipped.” Customers want to feel like their order is moving quickly, especially in the first few hours after purchase. A lot of ecommerce companies manage order fulfillment on an ad hoc basis. Sometimes, orders are filled as soon as they come in. Other times, orders may sit 24 hours before someone tackles them. Same day shipping is great for etailers that don’t necessarily have a standard process in place, as it facilitates consistency. Same day shipping also helps your company identify chronic issues with suppliers, distributors who don’t know their inventory, etc. It’s a good way to find the weakest links in your supply chain and either fix or replace them. 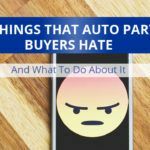 Most customers hate waiting, and same day shipping on most completed orders is a way to address that concern. If the customer believes their order is getting shipped right away, they perceive the wait time to be minimal. This perception boosts conversions and revenue. 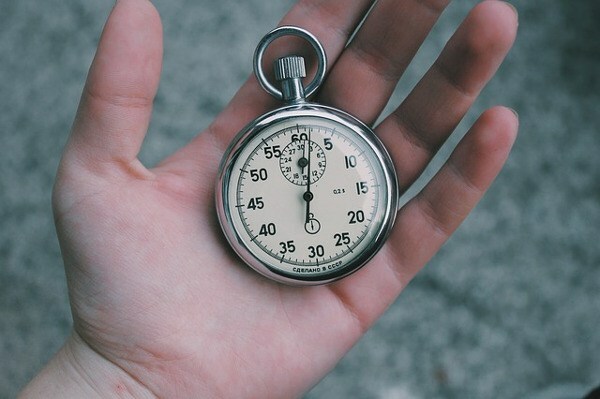 The trick to a same day shipping policy is to process orders quickly, give customers information about when their order is shipping, and to leave yourself some wiggle room when orders can’t quite be shipped same day. As long as your company is capable of shipping most orders placed before your cutoff time, same day shipping is a good idea.